TWICE unveiled a teaser image for 'Yes or Yes'. 'Yes or Yes' is the JYP Entertainment girl group's 6th mini album. 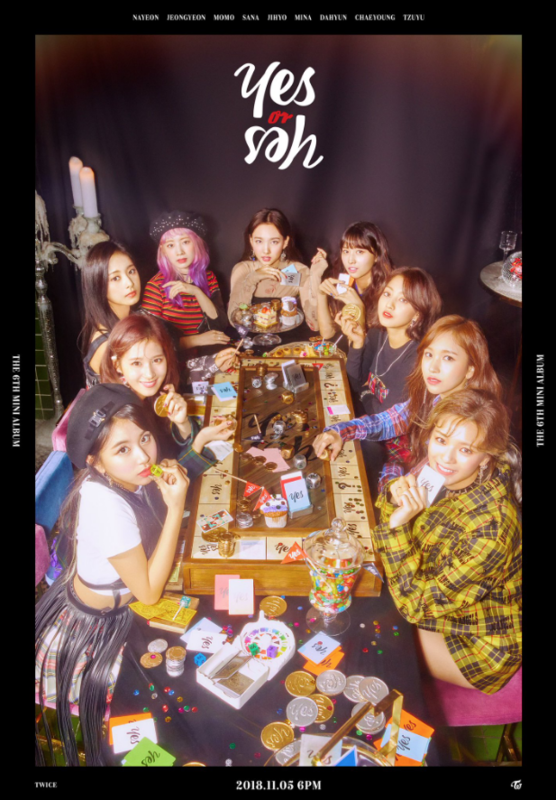 As you can tell from the ongoing teasers, TWICE has taken on a casino concept with cards, chips, and dice for their comeback. 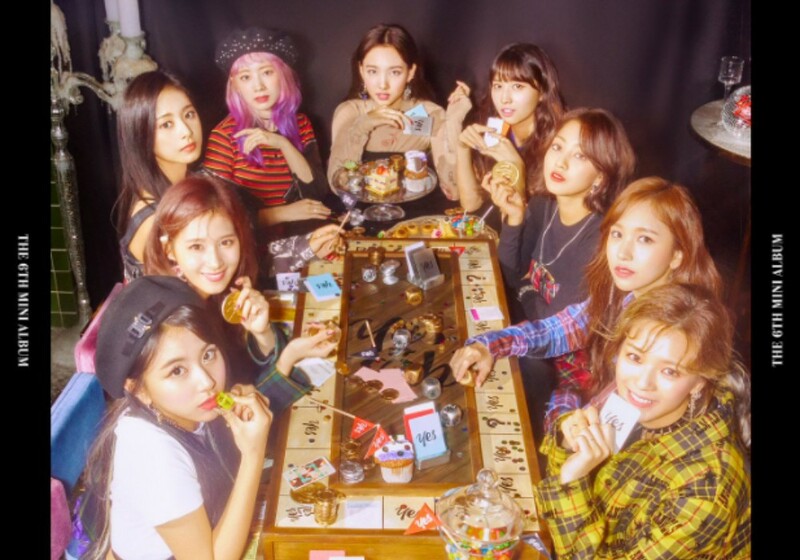 The game theme continues in the latest photo where all 9 members have gathered for a round of poker. Meanwhile, 'Yes or Yes' is set to release on November 5. They down vote the article based on hate. That's pathetic! Being successful and among the top groups is also a curse. I'm glad the girls are doing well!